The International Expo Center is 2.3 kilometers away from driving (about 5 minutes). The driving distance of YiWu Railway Station is 11.8 kilometers (about 32 minutes), and the driving distance of the center is 3.7 kilometers (about 10 minutes). 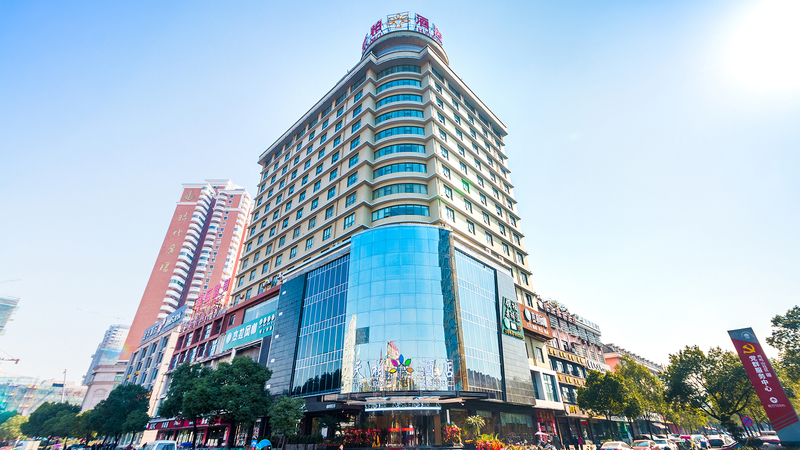 The hotel is located in the prosperous Jiangdong Middle Road, adjacent to the International Convention and Exhibition Center, near the International Trade City, the new town wwyatsu square, and the Yiwu Industrial and Commercial College. 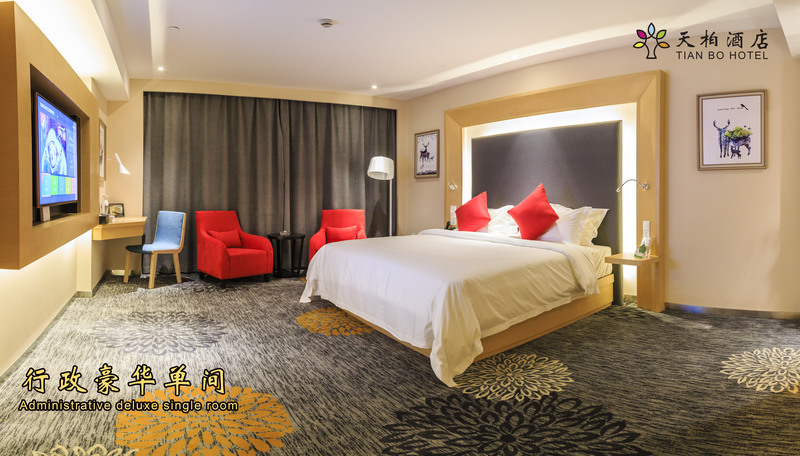 The hotel is about 20 minutes from Yiwu Airport and YiWu Railway Station, about 9 minutes from Yiwu East Interchange / Yongjin high speed (intersection).